Tattoos are of different types it may include temporary or permanent; most people try to get permanent tattoos because of its long lasting beauty and style. 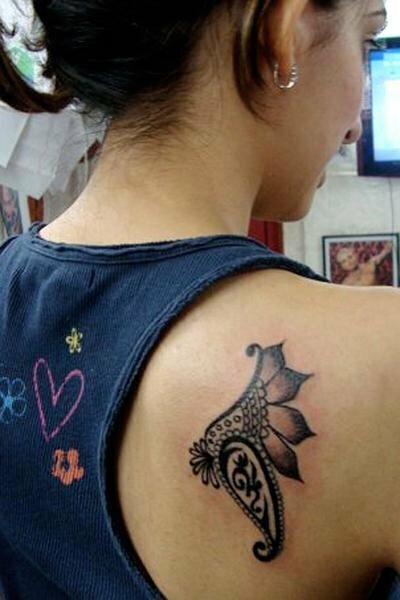 If you want to get the natural temporary tattoos rather than inks or permanent tattoo, then henna is the best natural way to get them, it will never give you pain and no harm your skin like other inks. Some inks include chemicals which can affect your skin badly, so avoid using these types of inks or use those inks which will suit with your skin. First of all take a visit to doctor then try to use medicated inks as the doctor suggests. These tattoos are more comfortable than permanent tattoos; they are chemical free and are drawn back as you want again. If tired of the same designing day by day then you can change the design on the spot, mostly young guys used to adopt temporary tattoos because these tattoos never give pain to you. 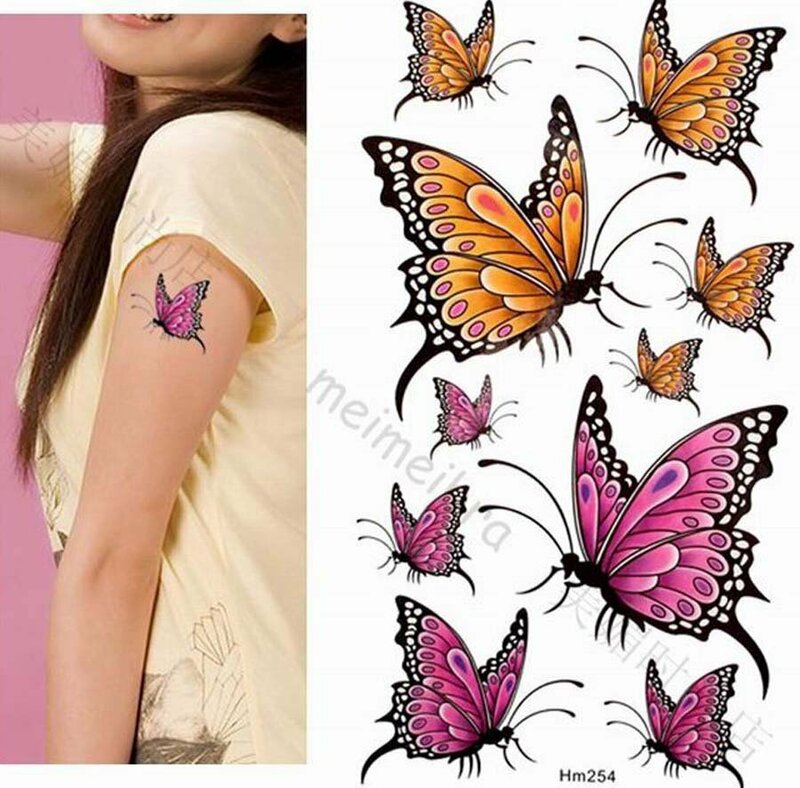 These tattoos may include the designing based on your desire like flowers, butterflies and teddy bear etc. Mostly girls like to adopt flower tattoos on their palm, shoulder and fingers get an innocent look. I need temporary tatto kindly send me he contact. I need to by it. how i contact u ..
ap ka contact no kya hai? My no is 03364594070. please give me your no or contact me. i want them. whats the process to get them? Can I please have your contact details for ordering? Thank you. Good read. Temporary tattoos seem to save you the worry from being bored with a permanent tattoo. Thanks for posting.